There are plenty of places you can stay in Los Angeles such as the hotel club los angeles. When you stay in the city, there are always exciting cultural events to enjoy. 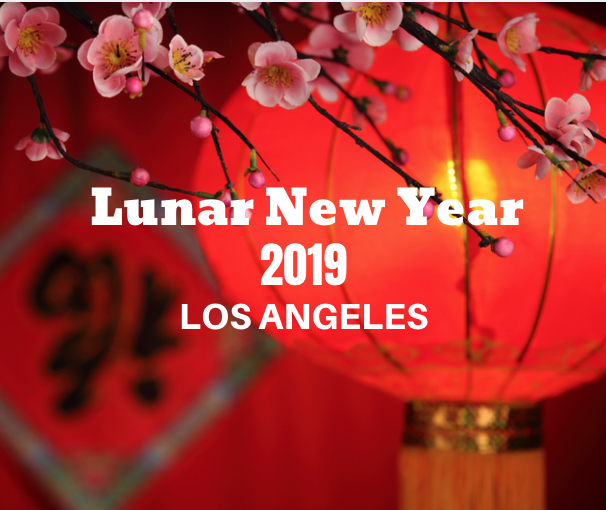 Check out these upcoming Lunar New year events, Los Angeles and celebrate the new year! On January 26th, head to the Saban Theatre in Beverly Hills for the 8th Annual Chinese New Year Celebration: “Happy Chinese New Year, Charming Jing-Jin-Ji”. From 3-5:30pm, enjoy the incredible show featuring traditional Chinese acts including Peking Opera, Chinese folk dance, martial arts, folk music and more. Get your tickets today. Head to Monterey Park for one of the biggest Lunar New Year events in Los Angeles. The event will span 6 blocks and will feature arts and crafts booths, live entertainment, authentic food and more. In fact, there will be over 50 food booths and over 15 live performances including traditional folk dances, the Lion & Dragon Dance and Kung Fu. Be a part of the tradition when you head to Chinatown located near Downtown Los Angeles. The 120th Golden Dragon Parade takes places on Saturday, February 9th at 1pm. During this parade that takes place along North Broadway, you’ll enjoy floats, marching bands, entertainers, government officials and more. The parade is free!